The stylish and modern Palm Grove Ladies Capri Trouser is perfect to wear on the golf course. 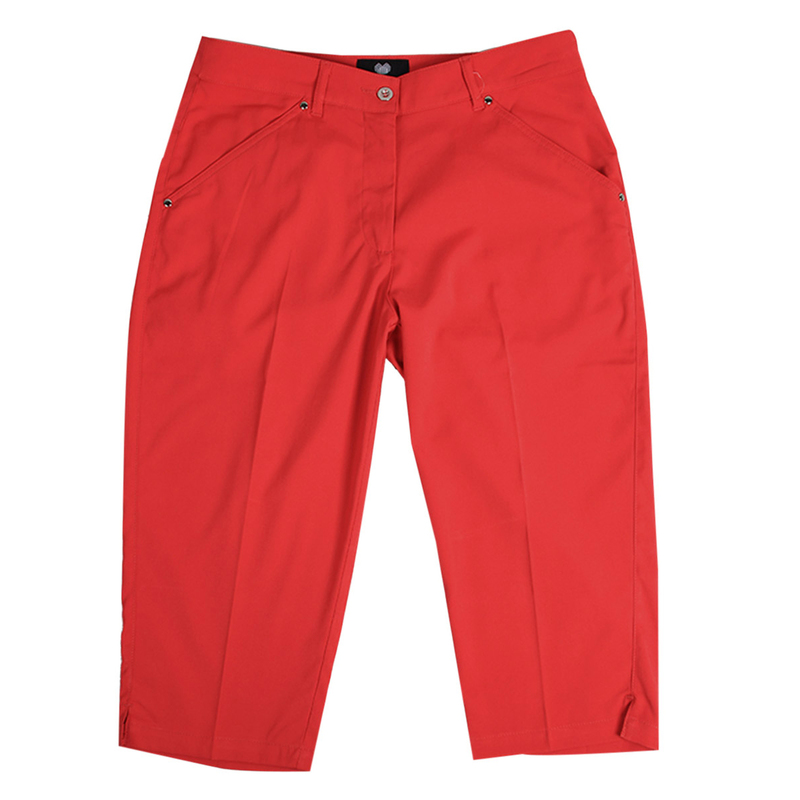 Designed specifically for the demands of golf, the high quality stylish trouser features stretch fabric which allows for extra comfortability and gives superior range of motion and mobility throughout your round of golf. This garment features 2 front and two rear pockets to allow you to keep your valuables on you and provide extra security.